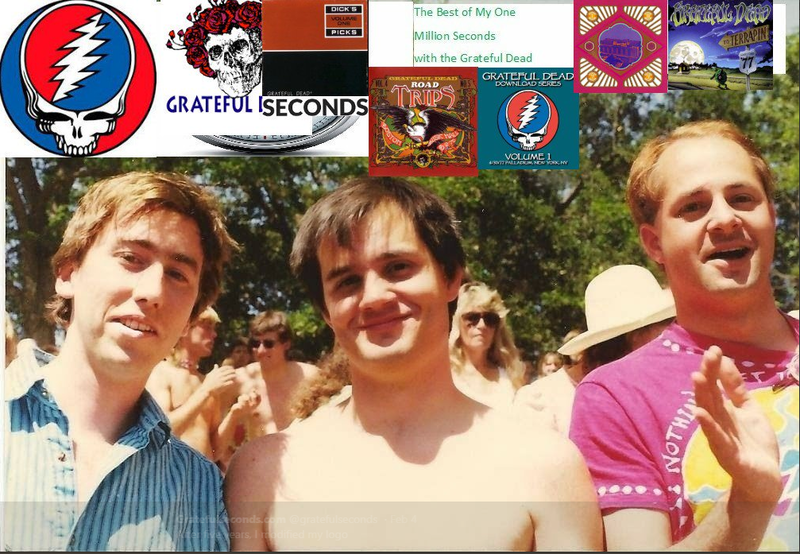 Everyone should read The Grateful Dead Clubhouse series aka gratefuldeadprojects ; here is my favorite one, the top-31 Jam Segments. I only saw two, the 29th in Hartford 1977 (To Terrapin) and the last one in 1979 at Cape Cod. These were the versions on the debate table until the end. With a project such as this we felt it remiss to not mention these as they are all serious business Dead jam segments. We also avoid lighting the fire under hot-heads such as myself by including versions that some may have felt strongly about.